Jason has a long history of involvement in Martial Arts. 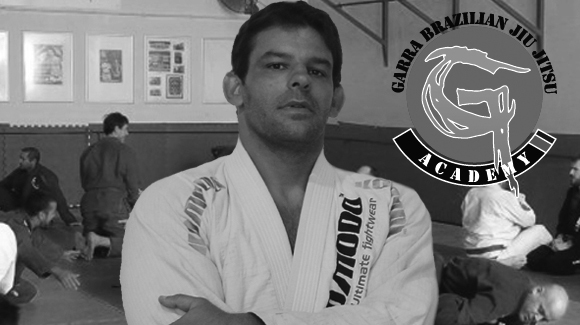 He began his training in BJJ under the instruction of Eduardo Dias and is one of the most active instructors of the club. 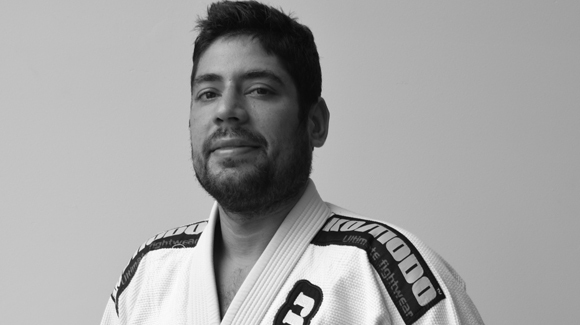 One of the first Students of Eduardo Dias Ty is knowledgeable and technical instructor and had the opportunity to be taught by 4 times world champion Roberto Traven. 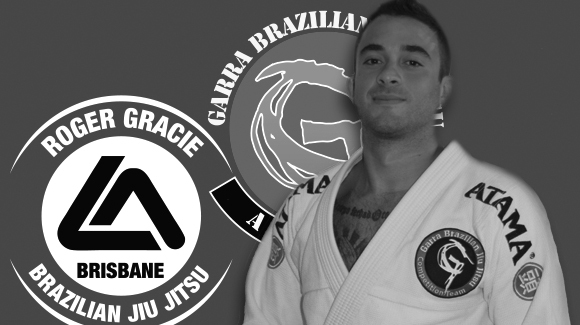 Fred started to train Jiu Jitsu at Nova Uniao Head Quarters in Rio de Janeiro, Brazil, a gym known for producing UFC champion. 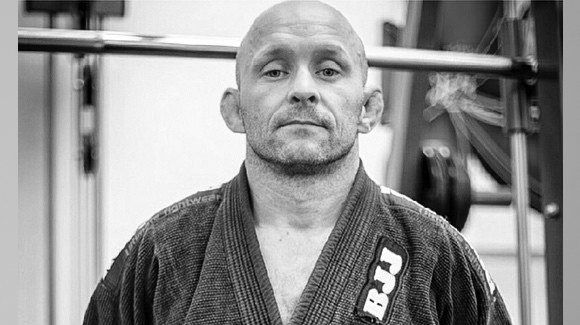 I love Jiu Jitsu because it is a never ending art. 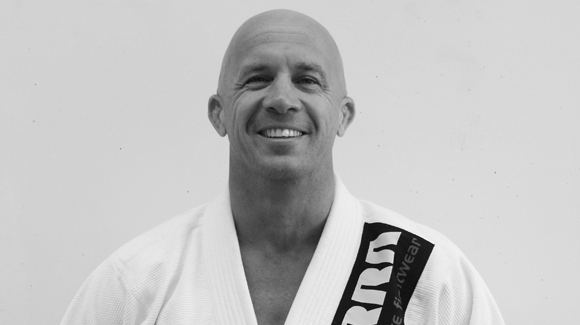 You will always learn something new, no matter how long you have been training. 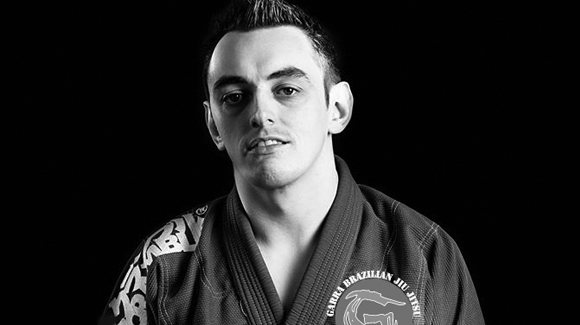 Brendan is a life long martial artist and has travelled and trained in a number of traditional arts. 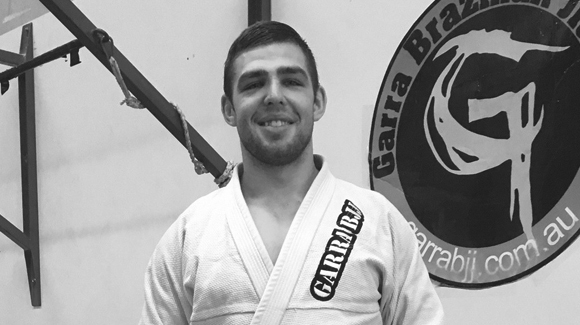 Philip has been in martial arts for over 15 years, taking part in many different styles and finally settling into BJJ over 10 years ago. 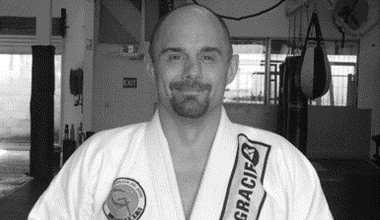 A life-long martial artist with over 25 years of experience, Jamie is an international competitor and coach for Muay Thai and Brazilian Jiu-Jitsu.